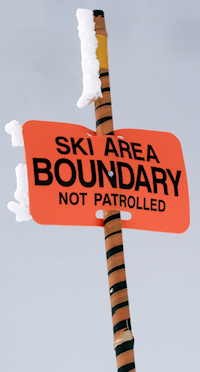 Eastern Division is dedicated to providing excellent Customer Service to its member Ski Patrollers. We are a volunteer organization and are not available by telephone. But we are determined to resolve your issue quickly. Please fill out the form below if you are having issues with event registration or payment. We will contact you with a solution as quickly as we can. Thank you for being patient. 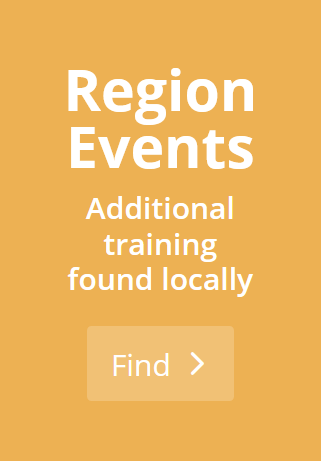 Don’t forget that problems encountered during courses, clinics, events, and evaluations may be emailed directly to the Division NSP Supervisor responsible for that particular event. Feedback in any form is appreciated, below are options for direct email contact or an anonymous Questionnaire.